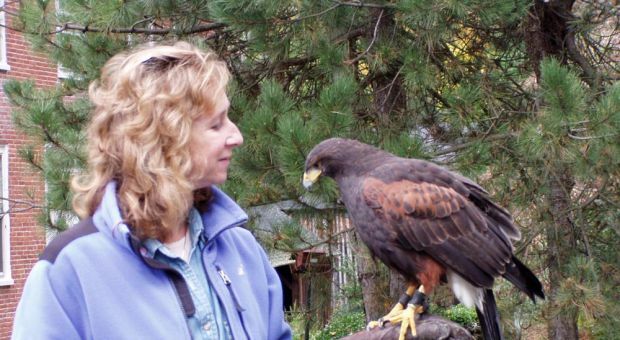 A naturalist on her adventures with hummingbirds, hawks and other feathered creatures. Why birds are far stranger, more wondrous – and more like us than we imagine. Sy Montgomery Naturalist, author, documentary scriptwriter, radio commentator, and author.